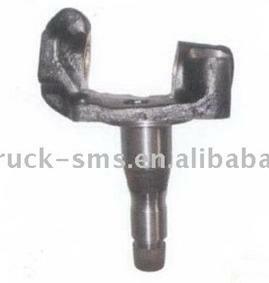 Find Truck Steering Parts products from various manufacturers and suppliers below. 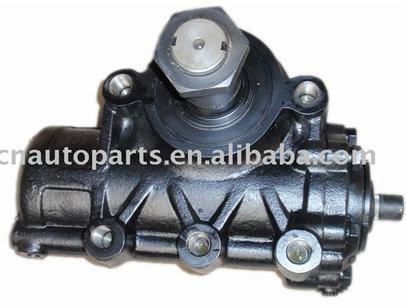 View Truck Steering Parts related products which might be of interest to you. 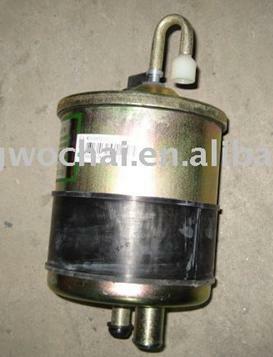 Supplier:NINGBO FANGLING AUTO PUMP INDUSTRY CO.,LTD. 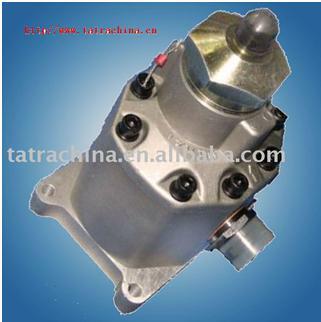 Supplier:Xingtai Hengsheng Tatra Automobile Parts Co., Ltd.